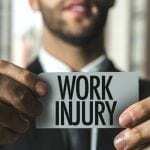 Is My Injury or Illness Covered By The Workers’ Compensation Law in Louisiana? 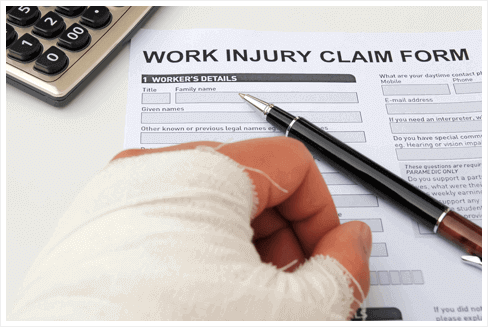 Employers in Louisiana are required to carry workers’ compensation insurance for their employees. 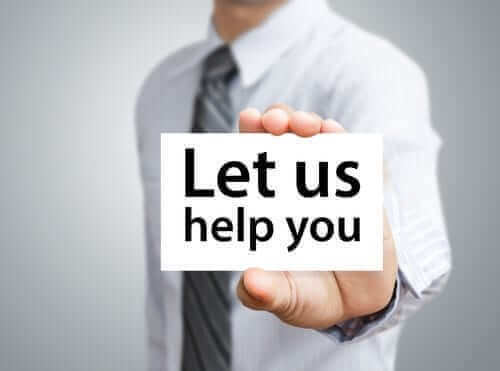 If you have been injured in the workplace or developed an occupational disease, your employer is obligated to cover the cost of your medical care and provide you with income replacement benefits while you take time off work to recover. 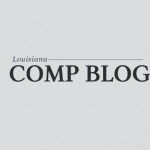 The Louisiana Workers’ Compensation Act provides coverage to full-time, part-time, temporary and seasonal employees beginning on their first day of employment. 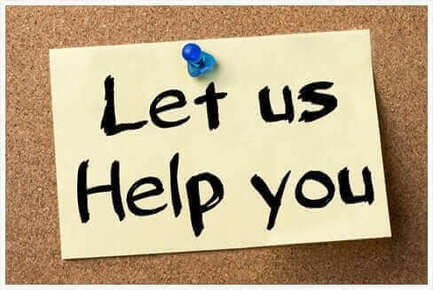 If for some reason your employer does not have a workers’ compensation policy, you can report the violation to the Office of Workers’ Compensation Administration (OWCA) Fraud & Compliance section toll free 1-800-201-3362. 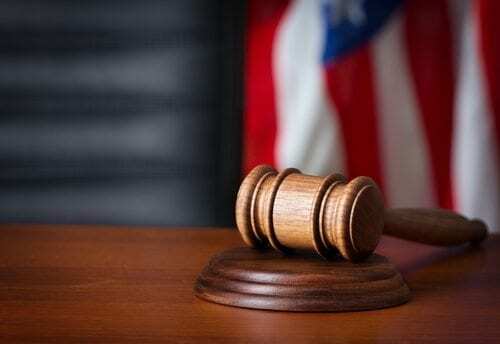 Even though you may be entitled to workers’ comp benefits, the system can be difficult to navigate. If you are too hurt to work, you shouldn’t be dealing with the legal process on your own. An occupational disease can result from prolonged exposure to chemicals and chemical fumes that prove toxic to the body over time. The organs most often affected include the lungs, spine, head, eyes, skeleton, and skin.